Once you have done that, click on the “Edit” link at the right extreme of the “Username” section. Finally, in the appearing form, enter your new username and then click on the "Save Changes" button. 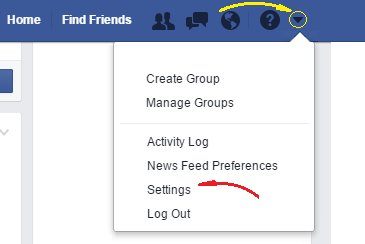 This way you will change your username on Facebook.